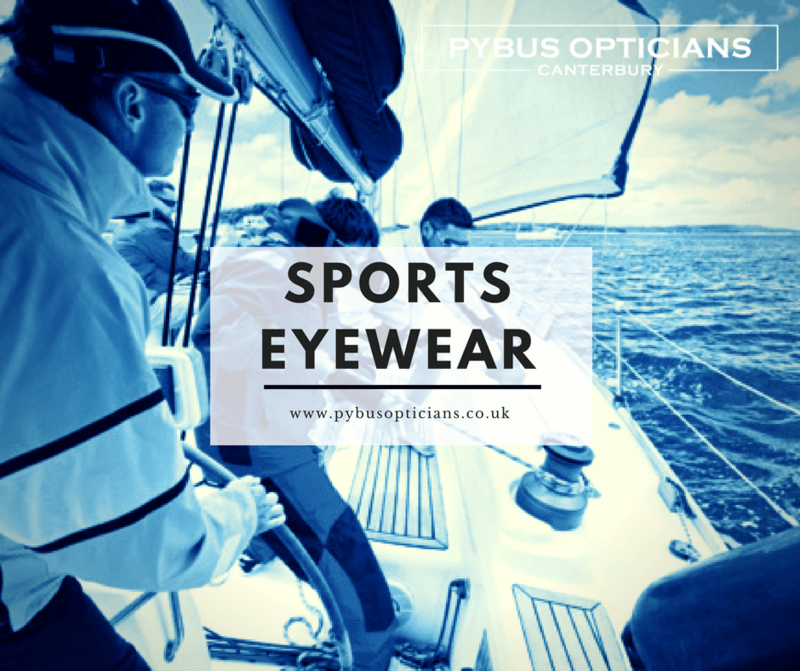 With the excitement brewing ahead of England’s Quarter semi-final game tomorrow and with Wimbledon now in full flow, sports fever has definitely gripped the nation!! 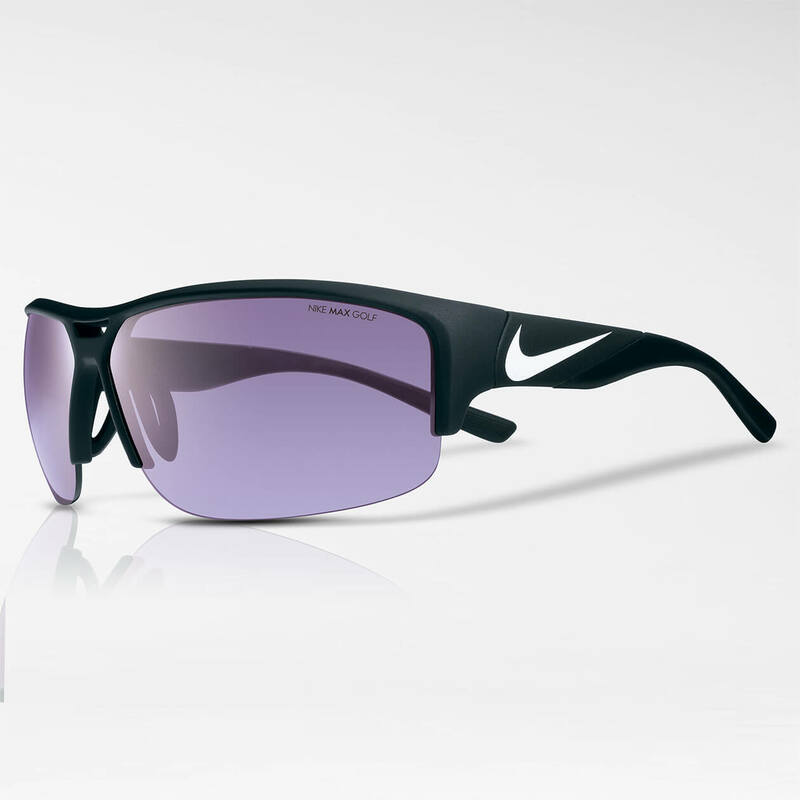 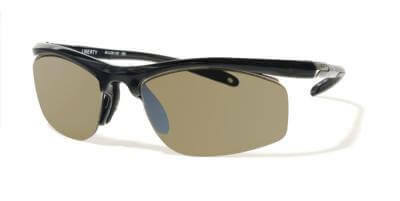 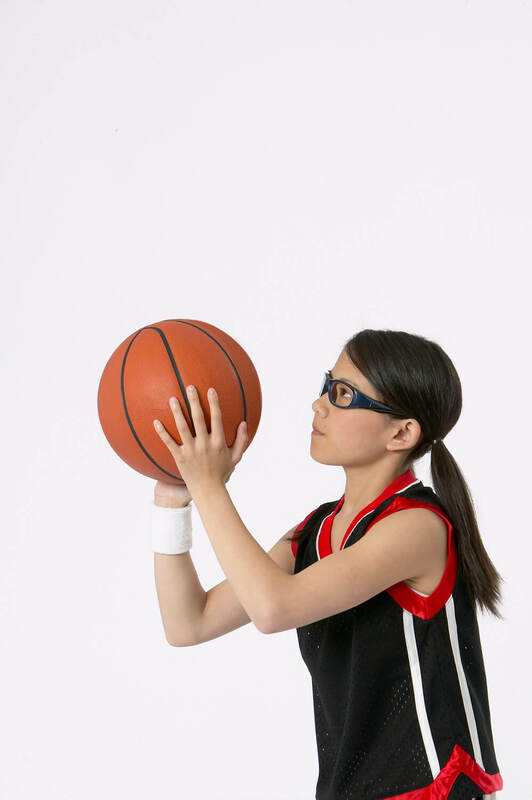 But trying to play sport while wearing your normal glasses isn’t ideal, so specialist sports eyewear should be an essential part of your kit if you want to stay at the top of your game. 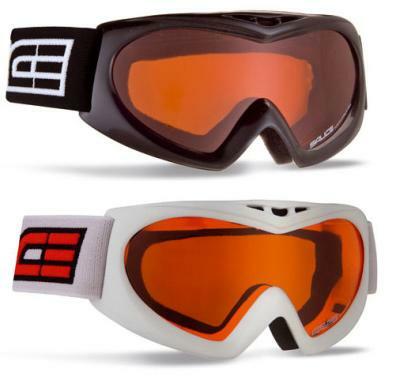 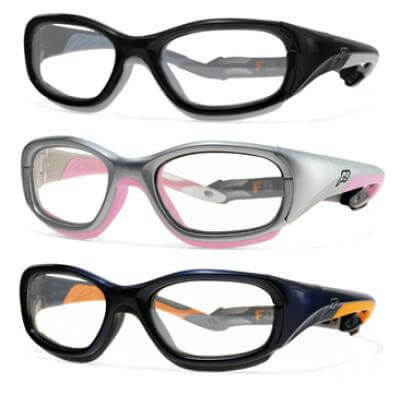 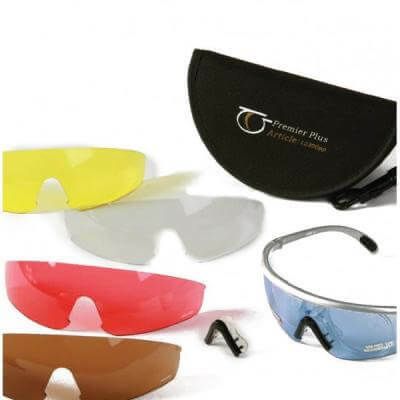 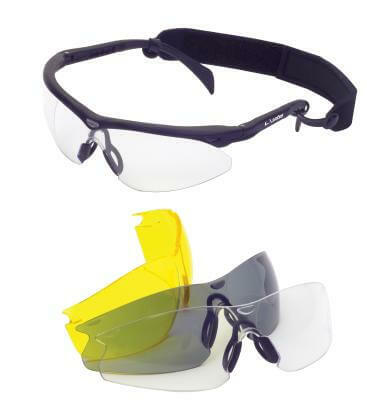 So, if you need prescription or protective eyewear for cycling, squash, tennis, skiing, running swimming, shooting or even contact sports such as football and hockey, we’ve got you covered. 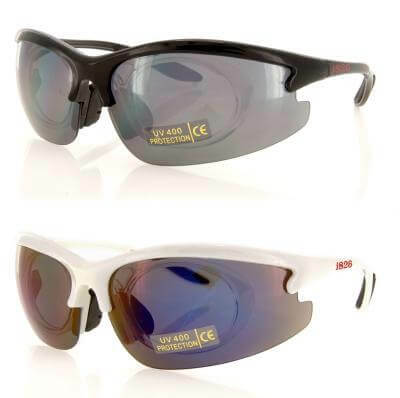 We will make sure you have excellent vision, the frames fit and perform perfectly, and that they comply with the relevant safety standards for your sport. 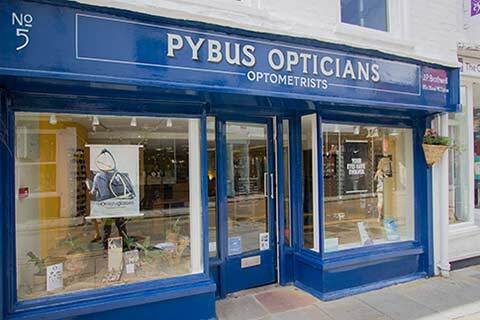 Come in and have a chat with one of the team about the options we have available for you!